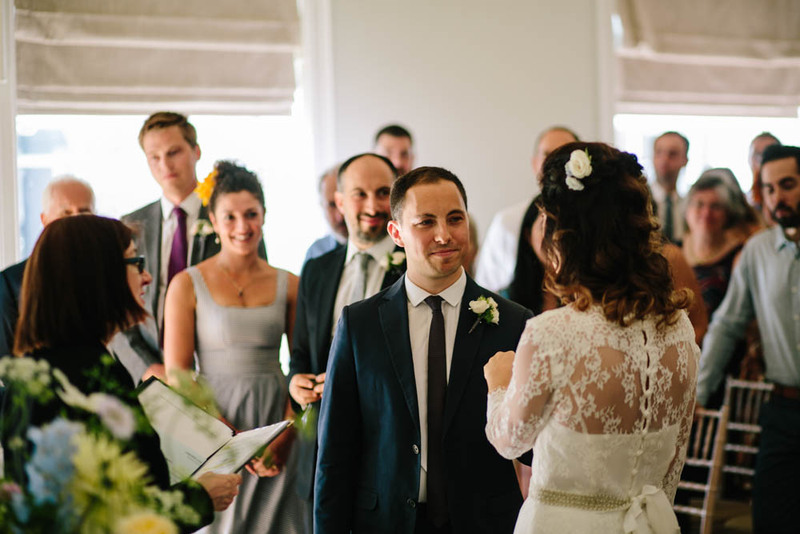 Julia arrived on foot for her stunning simple Marlebone wedding to Jamie. 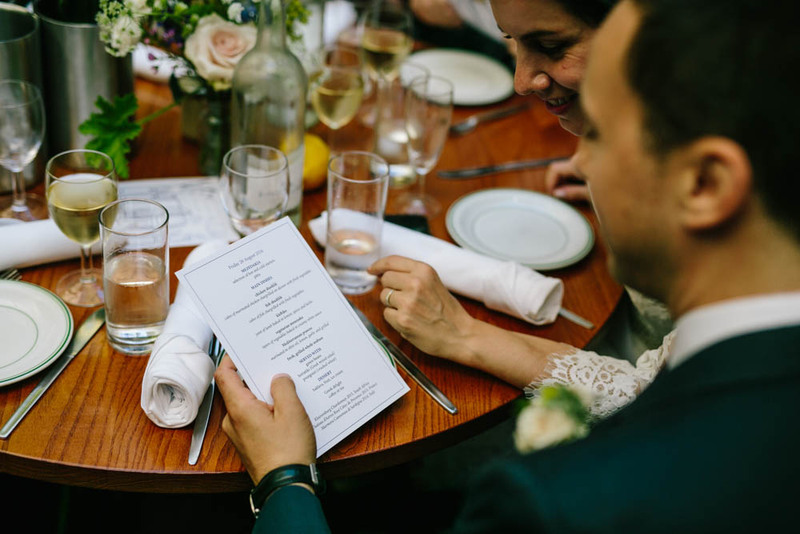 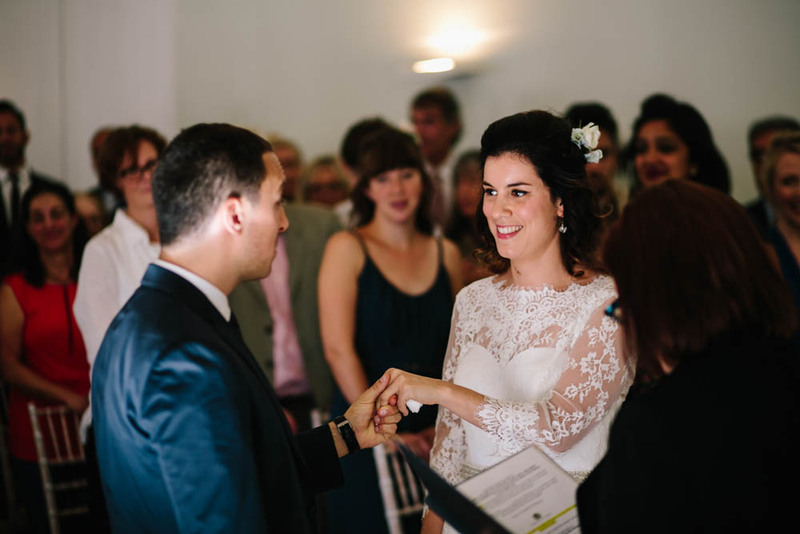 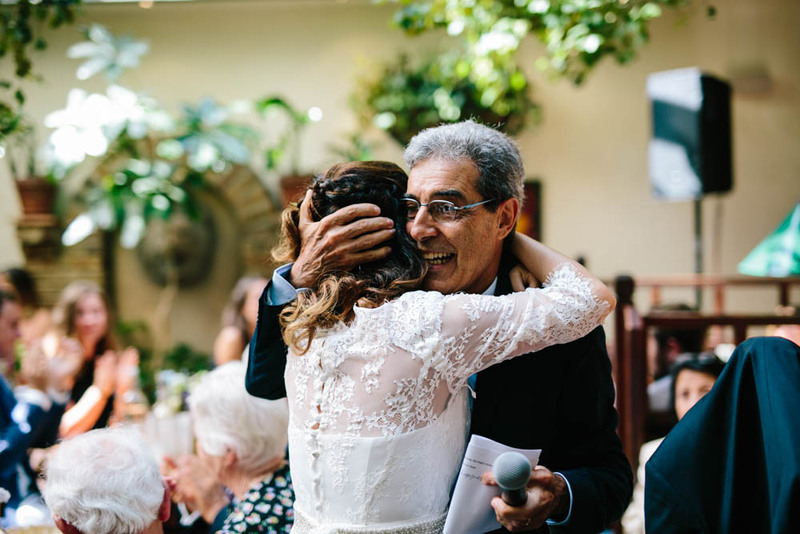 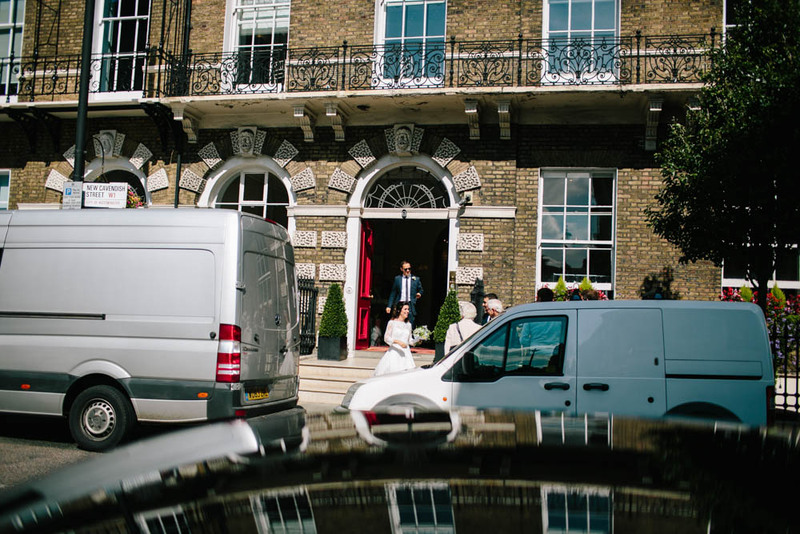 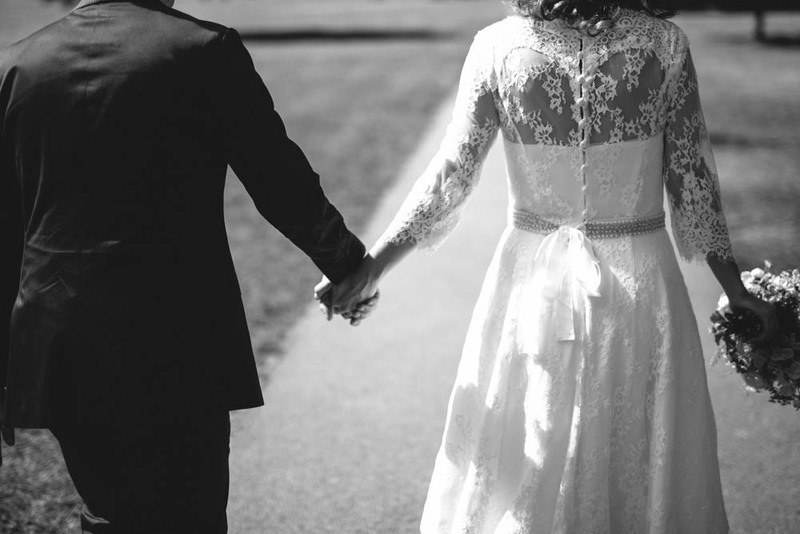 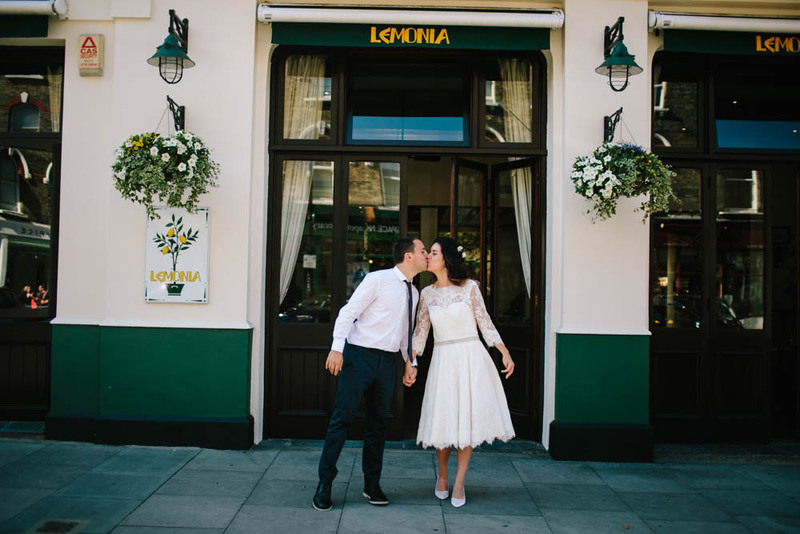 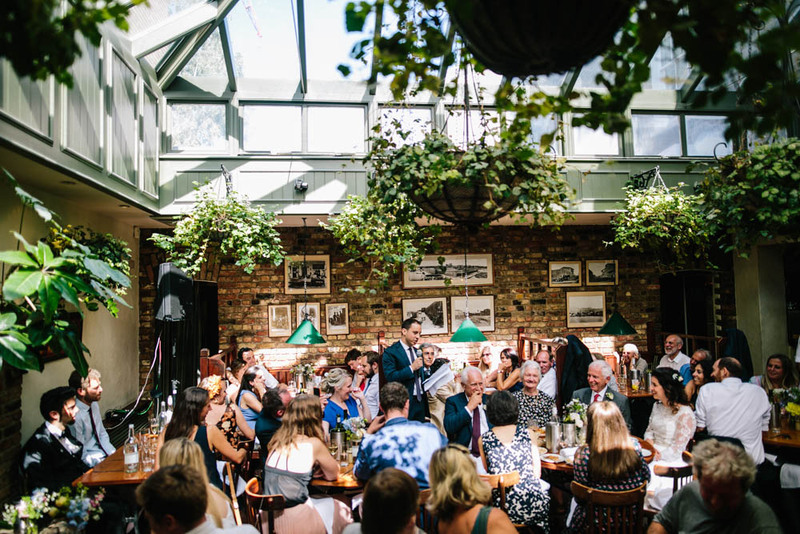 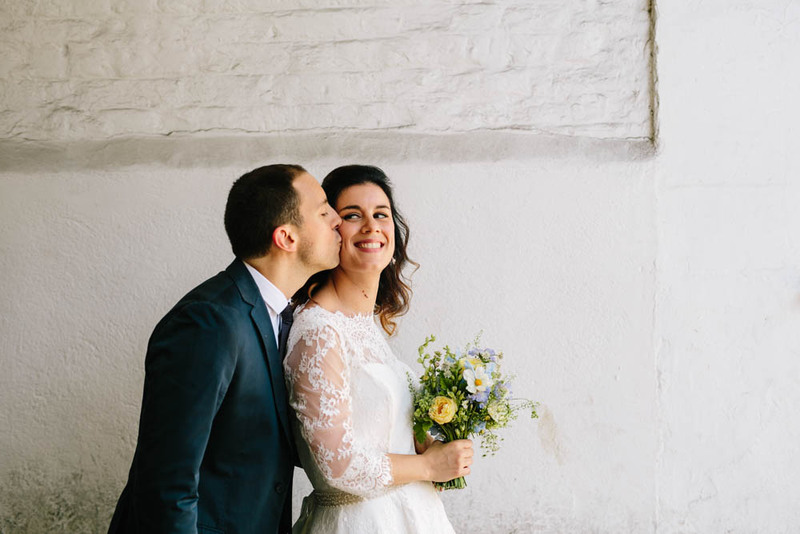 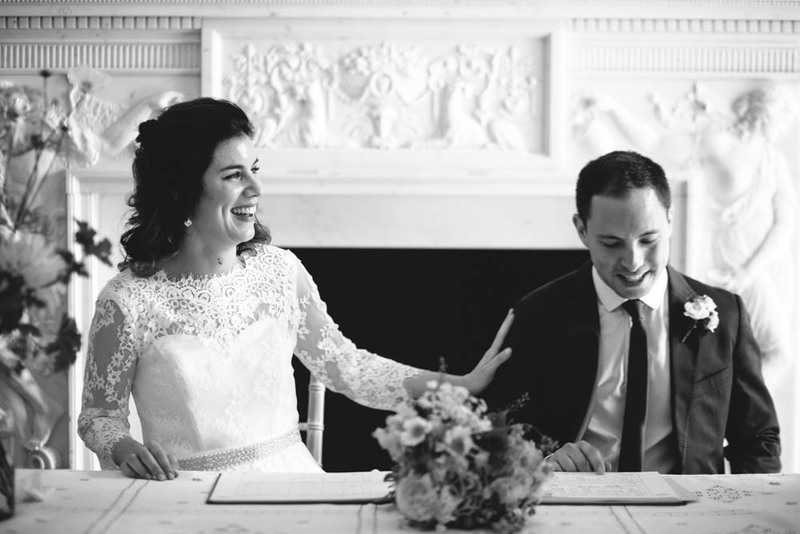 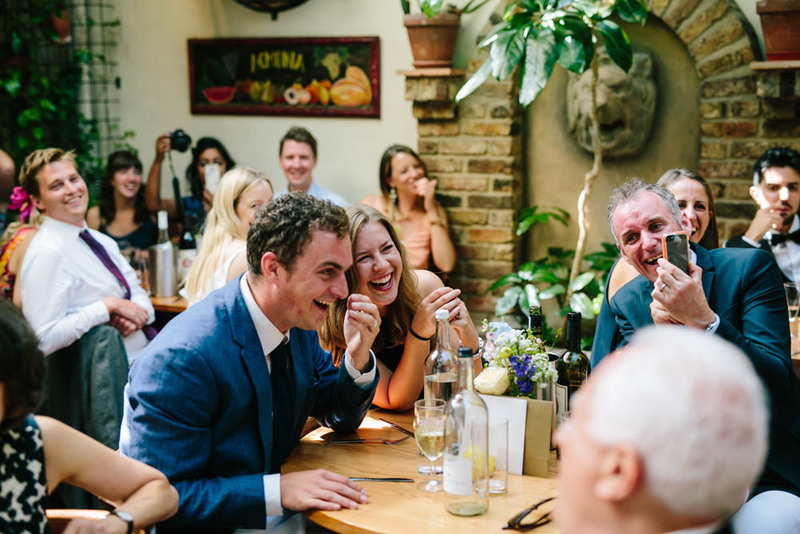 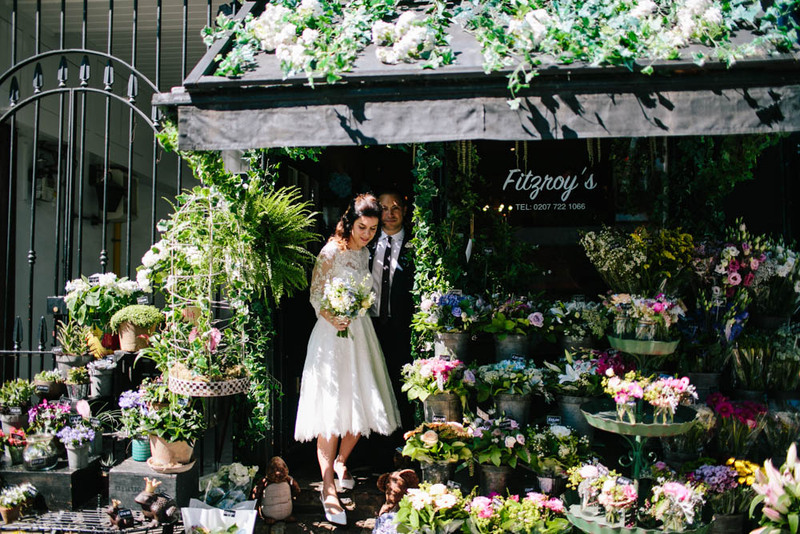 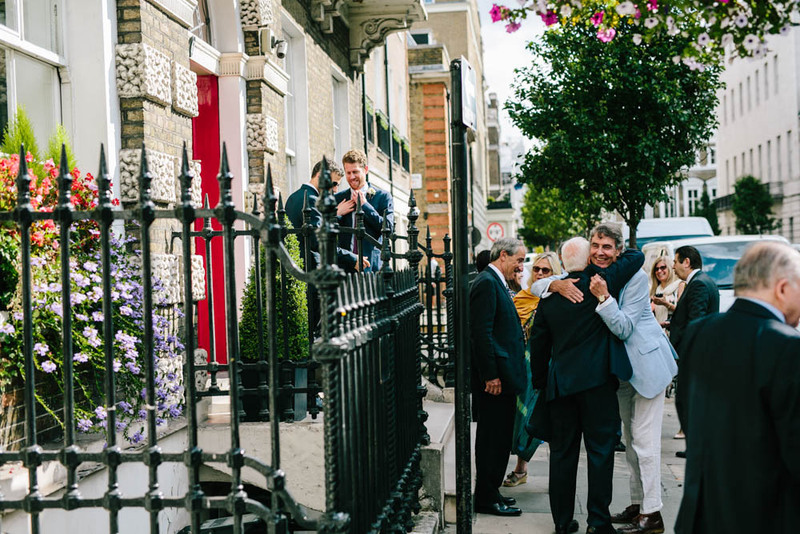 They took their vows at Asia House, before hopping aboard the wedding bus to Primrose Hill for a walk in the park and some dancing in the street. 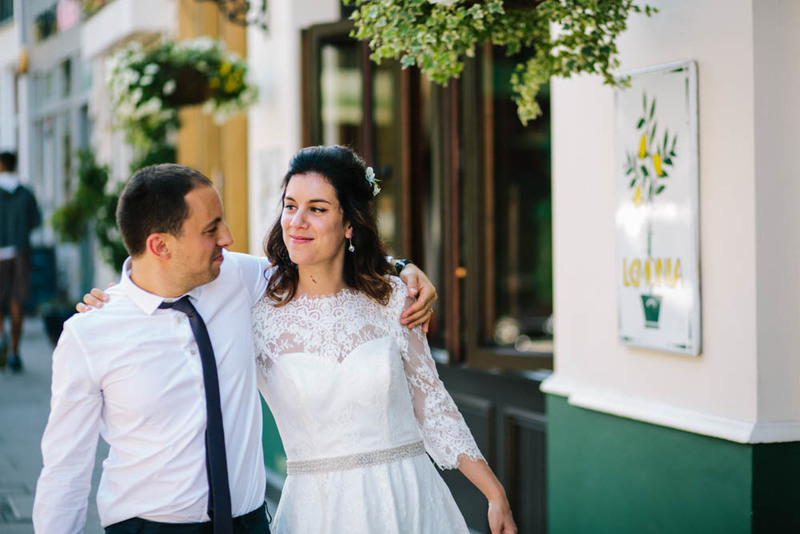 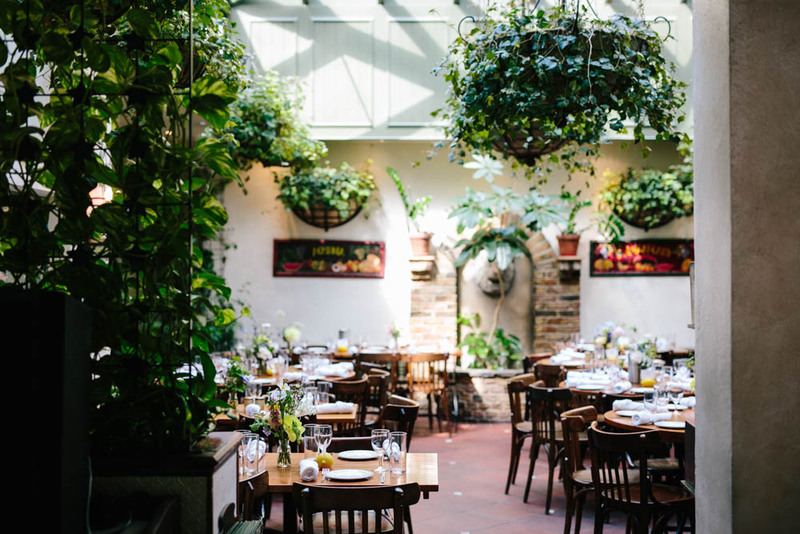 All followed by a deliciously Greek reception in the family-run Lemonia.